It s hard to feel like yourself when it feels like everyone is staring at your scar. 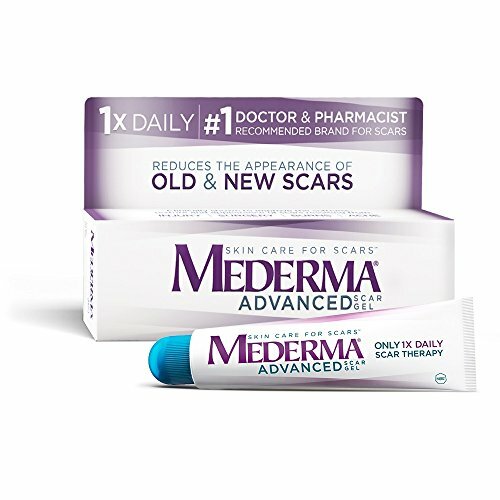 Mederma Advanced Scar Gel can help you ease the doubts because it s clinically shown to improve the overall appearance, color, and texture of scars. More doctors and pharmacists recommended Mederma than any other brand for older and newer scars. It works for many types of scars, including acne scars, surgery scars, and scars from burns, cuts, and other injuries. And since you only have to apply Mederma. Advanced Scar Gel once a day, it s easy to use.How to use - Apply only a thin layer of Mederma Advanced Scar Gel. Gently massage it into the scar until there is no shiny, wet, or sticky feeling left. If your skin appears to be dry or is flaking after you apply Mederma Advanced Scar Gel, you may be using too much. Try using a little less product or gently cleansing the area with mild soap and water before a fresh application. Remember that results take time, so don t get discouraged if you do not notice results right away. Generally, Mederma Advanced users start to see noticeable improvement after about 4 weeks of daily usage, with optimum improvement in 8 weeks. 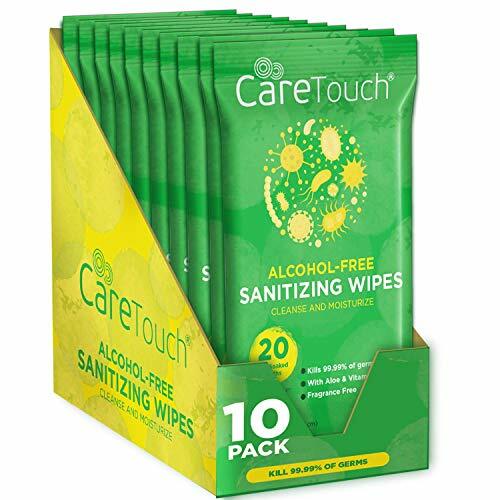 Compact size case measures 7.5in x 2.5in x 6.8in, is portable and can easily fit anywhere. Features Easy Slide Latches that securely locks into place. 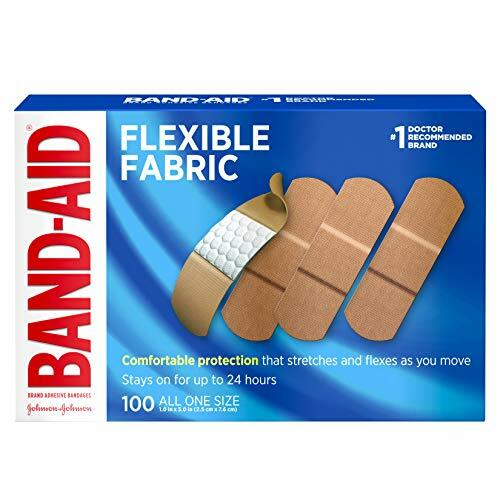 Try Band-Aid Brand Flexible Fabric Adhesive Bandages to cover and protect minor wounds. Made with Memory-Weave fabric for comfort and flexibility, these first-aid wound care bandages stretch and flex as you move. Each bandage features a Quilt-Aid Comfort Pad designed to cushion painful wounds while you heal which may help to prevent re-injury. Made with a Hurt-Free Pad, these comfortable bandages won't stick to the wound as they wick away blood and fluids, allowing for gentle removal. From the #1 doctor recommended bandage brand, Band-Aid Brand Adhesive Bandages help protect against dirt and germs that may cause infection. Plus, wounds covered with a bandage heal faster than uncovered wounds. For proper wound care, treat with wound an antiseptic ointment such as Neosporin prior to application. Kit Contents: Adhesive Fabric Bandages, 1" x 3": 10; Adhesive Fabric Bandages, 3/4" x 3": 20; Adhesive Plastic Bandages, 1" x 3": 30; Adhesive Plastic Bandages, 2 x 4 : 2; Adhesive Plastic Bandages, 3/8" x 1-1/2": 50; Adhesive Plastic Bandages, x 3 : 75; Alcohol Wipes: 14; Antibiotic Ointment Packets, 0.9g: 6; Aluminized Rescue Blanket, 52 x 84 : 1; Aspirin Tablets: 6; Burn Gel Packet, 1/8 oz: 1; Butterfly Wound Closures: 3; BZK Antiseptic Towelettes: 15; Cold Pack, 4 x 5 : 1; Conforming Gauze Roll, 2": 1; Cotton Tipped Applicators: 10; Disposable Thermometer: 1; Extra-Strength Non-Aspirin Tablets: 6; Finger Splint/Tongue Depressor: 2; Fingertip Fabric Bandages: 4; First Aid Cream Packets, 0.9g: 2; First Aid Guide: 1; First Aid Tape, 1/2" x 5yd: 2; Ibuprofen Tablets: 6; Knuckle Fabric Bandages: 4; Moleskin (Blister Prevention), 2" x 2": 3; Nitrile Exam Gloves: 2; Patch Plastic Bandages, 1 x 1 : 1; Scissors: 1; Sterile Gauze Pads, 2" x 2": 6; Sterile Gauze Pads, 3" x 3": 4; Sterile Gauze Pads, 4 x 4 : 2; Sting Relief Wipes: 3; Trauma Pad, 5" x 9": 1; Tweezers: 1. ZipStitch is a surgical quality wound closure that is now available in-home use! 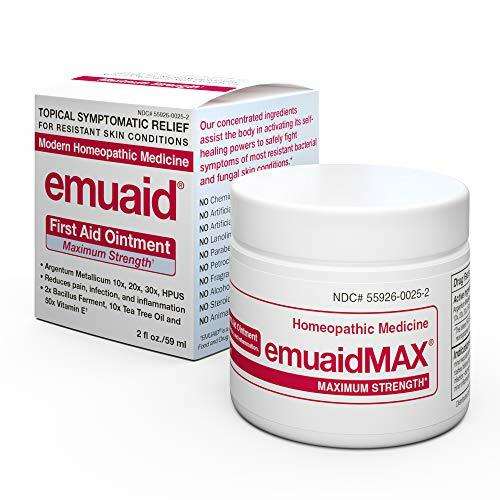 This product is a great addition to your outdoor first aid kit. No pain. No needles. No stitches. Superior protection anywhere, anytime. Less scarring versus stitches. 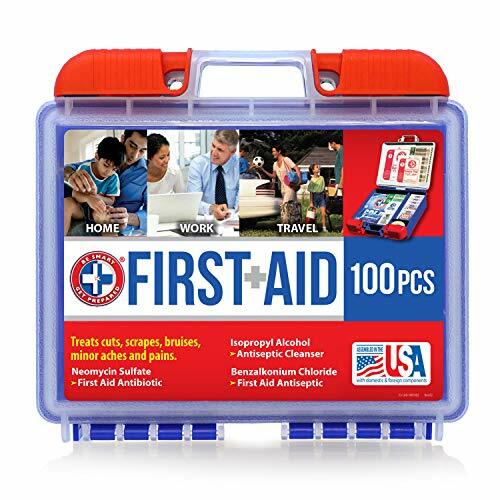 Must have for first aid kit - outdoor, car, travel, camping, hiking. When you can't stitch it, ZIP it! Introducing ZIPSTITCH, the most advanced wound closure device available outside the hospital. Effectively treat cuts in seconds, wherever they may be. ZIPSTITCH is only 1.5", so it is easy to add to your outdoor first aid kit. Bring along a ZIPSTITCH for that extra peace of mind in any situation where cuts may occur: home repairs, cooking, hiking, camping, backpacking, construction, business, in the car, travel, kids' sports or any emergency. It's easy to use and effective: The intuitive Zip closure allows you to close minor lacerations in seconds with no pain or puncturing of the skin, while its specially-designed adhesive lasts for up to 7 days to help ensure your wound heals properly. It has been proven to be 8X stronger and leave less scarring than stitches. You can use ZIPSTITCH anywhere, so you're covered if you're out of hospital range. Users may also avoid the pain, hassle and costs of having to stop your activity and get stitches. FDA CLEARED, Hospital grade wound closure, now available to you: ZIPSTITCH goes beyond Band-Aids by closing wounds, not just covering them. ZIPSTITCH offers significantly better wound protection than cheap butterfly or strip bandages, which are basically just pieces of tape. So, you can keep you and your loved ones' safe, while minimizing scarring. ZIPSTITCH has been clinically proven in over a dozen clinical studies. 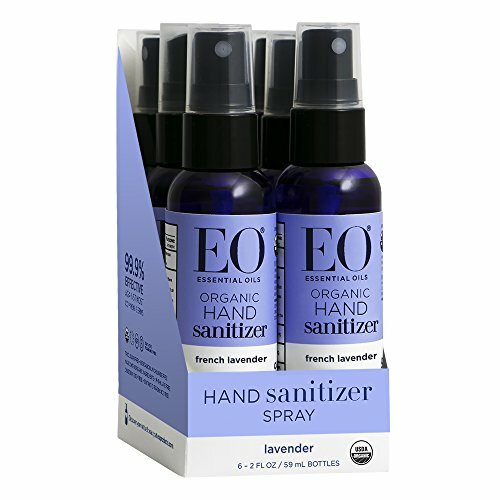 It is currently used in top hospitals nationwide. WHEN YOU CAN'T STITCH IT, ZIP IT! ZIPSTITCH is only 1.5" so bring it along for that extra peace of mind in any situation where cuts may occur: home repairs, cooking, hiking, camping, backpacking, construction, business, in the car, travel, kids' sports or any emergency. 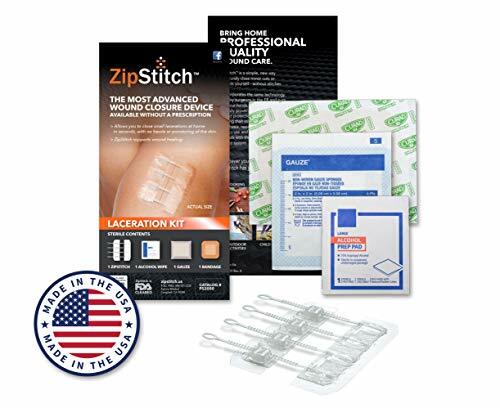 A GREAT VALUE: Trips to the emergency room or urgent care to treat lacerations and cuts with surgical quality wound closure can cost hundreds of dollars with additional hassle and stress, ZIPSTITCH is an affordable option when you can't make it to the ER. It's the most durable bag in the market in this price class. Each inner sleeve is organized by category. During times of need, get to right items quickly. After items are used, easily see what needs to be replaced. Each person is unique. A pocket separated from the other sleeves will safeguard your personal medication. We encourage people to add their own items; you have a little extra space available for your unique requirements. Our price is lower than it should be, this is necessary to stay competitive with other brands that appear to add equivalent value. Help us as we donate a percentage of our profits to Hands Free. They provide 3D printed prosthetic hands to veterans and children. Your first aid kit might save a loved one's life; we hope together we save someone's future. This guideline is full of useful tips and will be sent to you via email. We want to ensure you get the most out of your kit and you're ready for the unexpected. DURABLE, STRONG AND BUILT TO LAST. 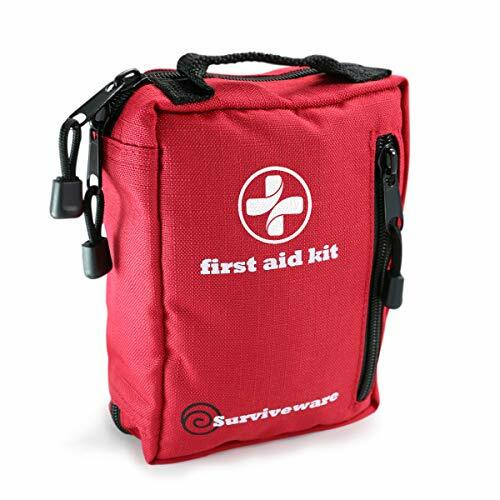 Made from 600D Polyester this first aid kit comes in the strongest bag in its price class. Our large stainless steel scissors can cut through clothing or seat belts. Forget about flimsy plastic containers that break while under pressure. COMPACT, LIGHT AND PORTABLE. 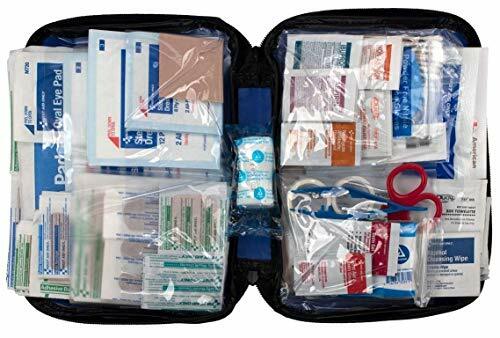 This first-aid kit comes with 100 essential life-saving items. It weighs only 1 pound and measures 5.5 x 7.5 x 3.5 inches to fit into your car's glove box. The MOLLE compatible straps on the back allow the user to wear it on other bags or your belt. Carry it in your backpack, truck, RV, motorcycle or in backcountry. WATERPROOF INNER CONTENTS. The bag is water-resistant. All inner items are protected from water in durable zip-top laminate baggies. This means your supplies are safe and secure around any marine or boat environment. ORGANIZATION IS THE KEY TO SURVIVE. Each inner sleeve is labeled according to its function. During stressful situations, all items can found and used. Afterwards all supplies can be replaced in an orderly fashion. You also have a separate zip pouch for your own prescription medication. FDA APPROVED MEDICAL KIT. This kit is FDA approved and has passed the rigorous testing that ensure all items in the kit are safe for you and your family. Make sure buy from a reputable company with a proven track record of excellence. The israeli bandage is an innovative, combat proven first-aid device for the staunching of blood flow from traumatic hemorrhage wounds in pre-hospital emergency situations. This 6" wide, all-in-one device consolidates multiple first-aid devices such as a primary dressing, pressure applicator, secondary dressing, and a foolproof closure apparatus to secure the bandage in place. This internationally patented and fda approved bandage is the ideal solution for emergency treatment when every second counts. The emergency bandage is designed for quick and easy application by professional and non-professional caregivers to provide effective, multi-functional treatment. The emergency bandage's sterile, non-adherent pad applies pressure to any site, can be easily wrapped and secured, and has an additional application, similar to a tourniquet, to further constrict blood-flow. The product is so easy to use that even an injured person can self-apply the bandage with one hand. Benefits: immediate direct pressure quick and easy self-application consolidation into a single unit: primary dressing pressure applicator secondary dressing closure bar significant time, space, and cost savings secure, water-resistant closure bar x-ray friendly versatile. This all-in-one bandage consolidates multiple first-aid devices such as a primary dressing, pressure applicator, secondary dressing, and a foolproof closure apparatus to secure the bandage in place. This model includes a sliding/mobile pad for coverage of entry and exit wounds. 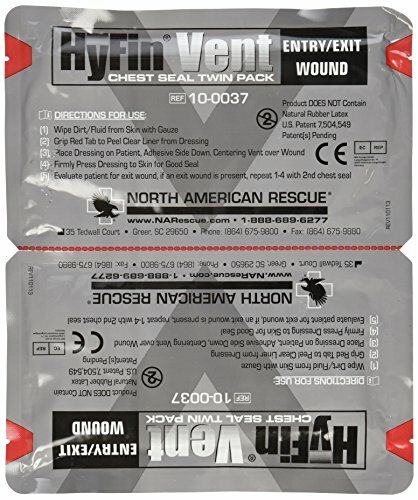 The new hyfin vent chest seal design provides 3-vented channels that prevent airflow into the chest cavity during inspiration while allowing air to escape through the vent channels during exhalation. The 3-vent channels allow blood to escape and also provide a backup fail-safe system, as even if two of the three channels become obstructed, the vent will remain fully operational. Pure Enrichment PureRelief XL King Size Heating Pad (Turquoise Blue) - Fast-Heating Machine-Washable Pad - 6 Temperature Settings, Moist Heat Therapy Option, Auto Shut-Off and Storage Bag - 12" x 24"
FULL-BODY RELIEF: Extra-large 12" x 24" heating pad is perfect for treating sore muscles in your back, shoulders, abdomen, legs, and arms. 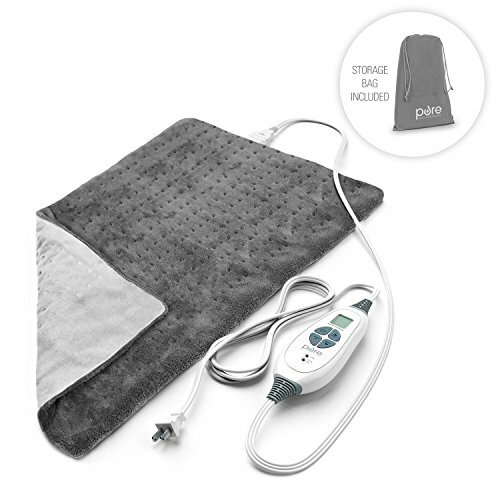 Pure Relief XXL offers double-wide therapeutic heat coverage for sore muscles in your back, legs, and shoulders. 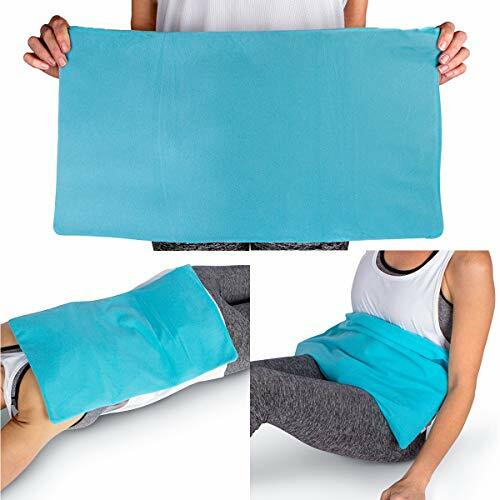 With nearly twice the surface area of standard heating pads, it is ideal for wrapping around large areas to relieve arthritic pain, muscle ache and stiff joints. Use for just 20 minutes daily (or as recommended by your doctor) to increase blood flow and reduce pain and muscle spasms. Pad Size: 20" x 24"
Medical-grade silicone is the No.1 recommended scar therapy ingredient used by plastic surgeons and doctors worldwide. Numerous clinical studies showed the product's efficacy and safety for the concealment and reduction of scars. 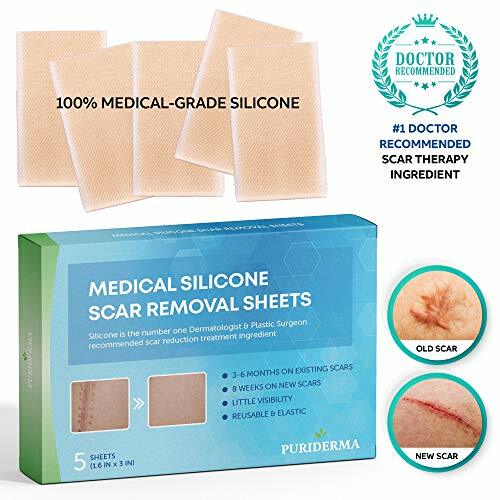 Puriderma Scar Removal Sheets composition with the inner layer 100% Medical grade silicone gel, and outer layer polyurethane non-woven film, it works by slightly putting pressure on the scar, mimicking the skin's natural healing properties. The product can conceal both old and new scars and are safe for breastfeeding moms. INNOVATIVE SILICONE FILM - outperforms both woven fabric and hard plastic film. Silicone is the number one Dermatologist & Plastic Surgeon recommended scar reduction treatment ingredient. FAST & EFFECTIVE - eliminates existing scars in 3-6 months and new scars in 8 weeks. 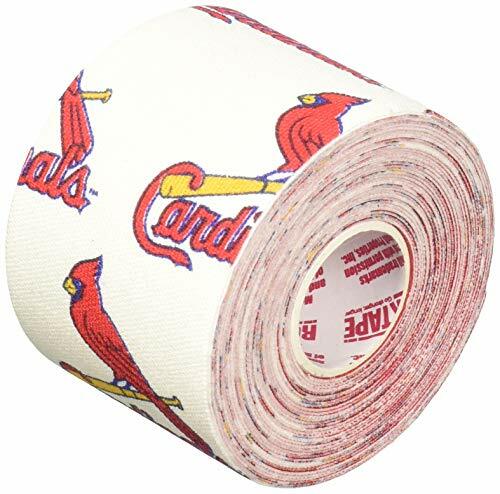 REUSABLE - the reusable scar sheets are economical. You can simply wash and reattach them. BREATHABLE & ELASTIC - The soft and elastic silicone is comfortable on the skin and can be applied to joints, with great breathability. 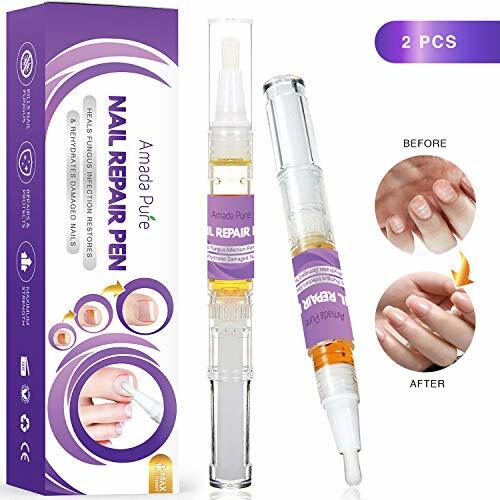 Experience no pain when peeling. INVISIBLE & UV PROTECTION - Close to the normal skin color, the scar sheets have little visibility, and can effectively protect against ultraviolet radiation. Say goodbye to filling up baggies with ice every time you have an ache! It's a pain - and you already have enough of that! Rester's Choice ice packs for injuries make your life easier and reduce discomfort directly and easily. Every pack is reusable, flexible, and created for you to place on your back, shoulders, shins, and thighs to bring you fast pain relief. Rest and recover with Rester's Choice. 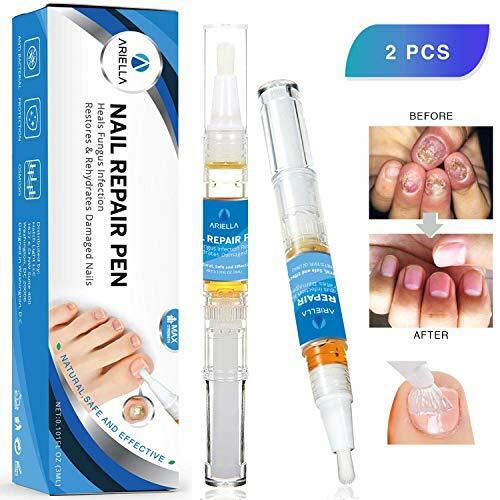 RELIEVE PAIN EASILY - Lessen your pain without mess and hassle! This cold pack reduces your aches and swelling without any ointments or pills. 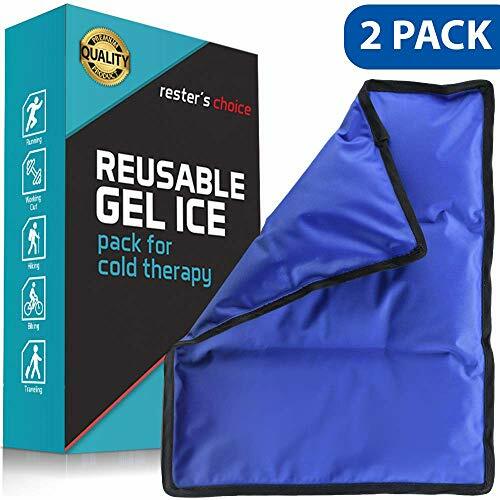 Whether you have back pain from biking, or you're sore swelling from surgery, the Rester's Choice gel ice bag is here to help. COMFORTABLY COLD - After a couple hours in the freezer, the ice pack for injuries gets super cold! In fact, it gets so frosty, we recommend placing a cloth between your skin and the back and knee ice pack for the most relief and comfortable use. COVERAGE WHERE YOU NEED IT - Leave no pain un-iced! Your 13x21.5 shoulder ice pack is extra-large to cover your injuries and pain without leaving spots untouched. It's the perfect size for fitting in your freezer (thanks to its malleable gel) and using on large areas like the back for pain relief. FLEXIBLE WHEN FROZEN - Morph the cold packs into the shape you need even after they've been frozen! Our cold packs for injuries stay pliable so you can place them around your knee, shoulder, and neck. THE RESTER'S CHOICE PROMISE - Guaranteed to last a lifetime, the ice bags for injuries lessen your limps, better your back, and alleviate your aches forever! Conveniently store in fridge, freeezer, or backpack for on the go pain relief for years to come. The ideal large icing therapy pack for relieving back pain, joint pain, and hip injuries. The filling is made with a balanced blend of all-natural, ceramic clay, and non-toxic oils. 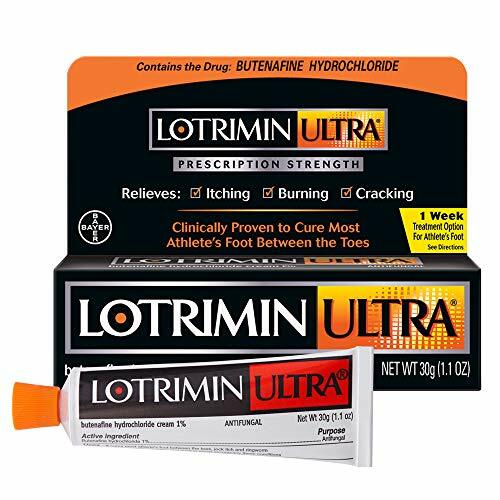 The pliable natural clay-based compound absorbs cold temperatures then slowly releases at a stable and soothing temperature over an extended period of time. With the included cover, this IceWraps cold pack outperforms and outlasts regular cold gel packs. A must-have cold pack for chronic knee, joint, back pain or post injury relief. Freeze for at least 4 hours. Treatment not to exceed 20 minutes. Wipe clean with damp cloth and mild soap. 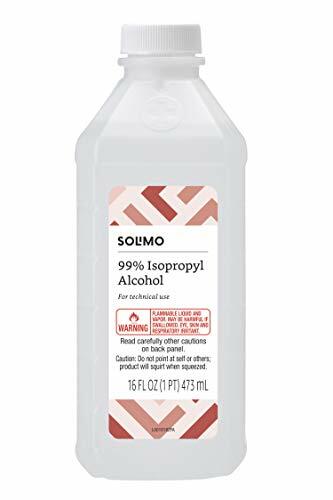 Wipe dry. Return clay pack to plastic bag for storage in refrigerator or freezer. IceWraps reusable clay pack will last for years. External use only. We take pride in our outstanding customer service. Contact us with any inquiries or concerns. Flexible when frozen and long lasting - Inner filling is made with all-natural healing clay and oils. 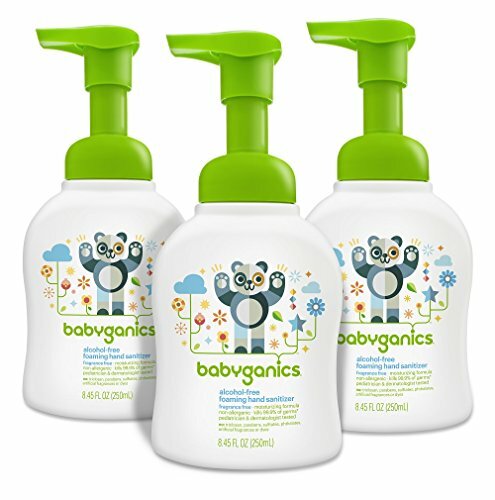 Formulated to release at a stable and soothing cool temperature over an extended period of time. Extra Large 12x21. Includes soft washable fabric cover to keep skin comfortable & dry from condensation. 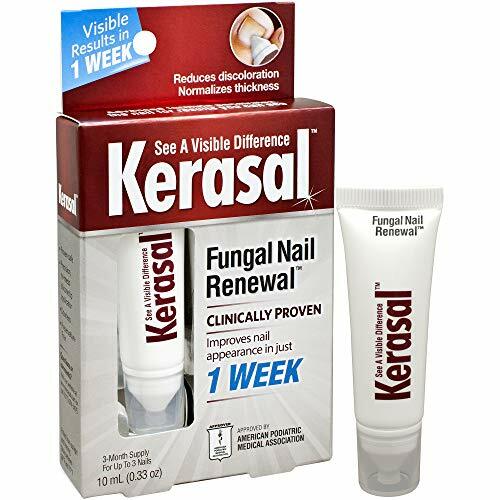 Recommended by doctors for preventing injuries or post surgery recovery. Stays cold up to 45 minutes. Great for chronic pain, pinched nerve, sciatica, joint inflammation, hip injury, arthritis, or bursitis. IceWraps is committed to your satisfaction and stands by its 1 year warranty against any quality issues. 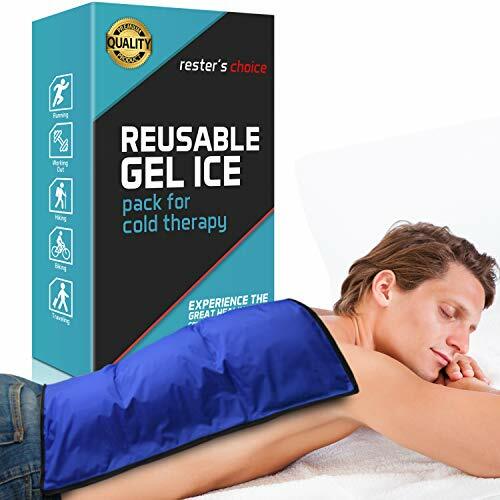 PERFECT COMPRESSION, ANYWHERE YOU NEED IT - Whether you need a shoulder ice pack or warming knee pain relief, the ice gel pack delivers warm and cool compression exactly where it hurts. It's the perfect fit for any body type, simply the gel pack to secure it around your waist, hips, legs, or chest!